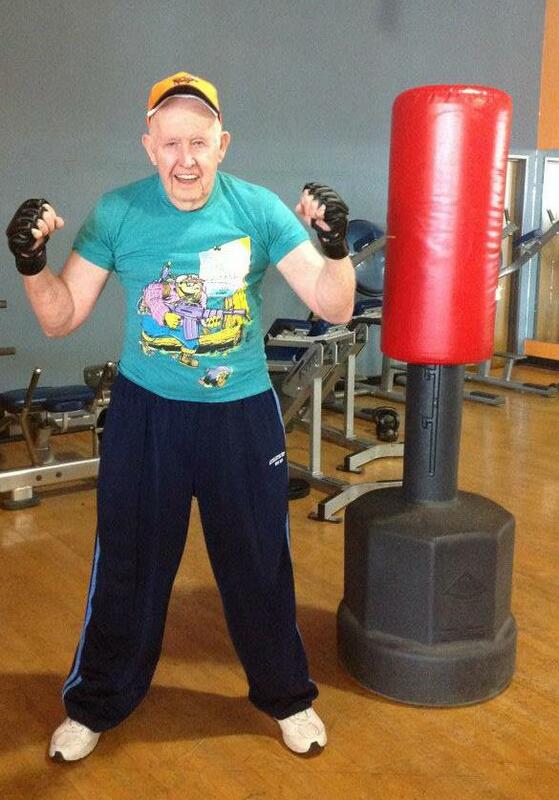 Some more testimonials, see how this 85 year old man fights cancer! I have used BOEP products for years. EllagiCaps and Black Salve Capsules have kept my immune system high enough that I'm never sick. June of 2014 we bought a farm in East Texas and, at almost 85 yrs. of age, I am still energetic enough to work all day in the hot sun raising my crops. My mom gave me a small amount of her salve and aftercare cream to remove a questionable mole on my shoulder. I was extremely freaked out by the size of eschar that resulted from the tiny area I put the salve on so I religiously applied the aftercare cream and kept it covered. The cream (it's more like a yellowish-clear ointment) smells like slightly medicinal lavender, soothing and lovely, and it kept my wound moist and nearly pain free. In fact, the only time I felt pain was before I realized I hadn't put enough cream on to keep it fully moist. My wound is nearly healed now and I can't believe how quickly nor how WELL it's healing. My mom also had a huge eschar on her face that kept her at home for a week due to its severity but now that it's fully healed (using the care cream until it was fully healed) you can't even tell there was ever a wound there. No scar. I'm amazed. I'm now ordering my own container so that I'll never be without it. -Lanna B.
I used black salve it pulled out a lot of skin precancerous spots on my face chest area and my forearms. I even put it on the barnacle basil cell on the side of my nose,it pulled it out and it went away. I was so happy because my mother had the same thing on here nose and she had hers cut out and then had to go to a plastic surgeon. Black salve took mine out, its an amazing product. And it saved me so much time and money. I tell everyone about this product… 2 really big thumbs up! Make sure you visit http://BlackSalveinfo.com for more info, pictures and videos! Also, what is the aftercare cream they refer to? (Name?) And when should it start being applied and how often should it be applied? If it's not the Sangre de Drago or Vitamin E oil, how do you feel it works in comparison to those products, which I've already purchased? Same or better? Thanks!! Noted that the black salve is most frequently mentioned as curing forms of skin cancer. The problem that I have noted is that conclusions are often reached without confirmation of the cure or existence of actual cancer. It would be beneficial to have the cancer and cure confirmed by tests. I personally know of prostrate and breast cancer being cured using the black salve but people are reluctant to discuss how they came about being cured. Believe we can all understand why. May it be noted that there are risks to some tests. @ChuckTaylor- I have seen many people report of cures from skin and organ cancers with verification through biopsy diagnosis and follow up negative biopsies. Though many have documentation, very few are willing to share or allow me to post the findings publicaly. I am not a huge fan of biopsy because it causes proliferation of cancer cells (spreading) which I do not think is a good idea. Many people do write in, asking if they should have the eschar tested after it falls out, but as you may already know, at that point there is no active white blood cell or pathogen activity, so doctors say they can not identify if or what type of cancer it was, if there was no original diagnosis. Thanks for the comment Chuck!